View our latest case studies for some tile transformation inspiration! 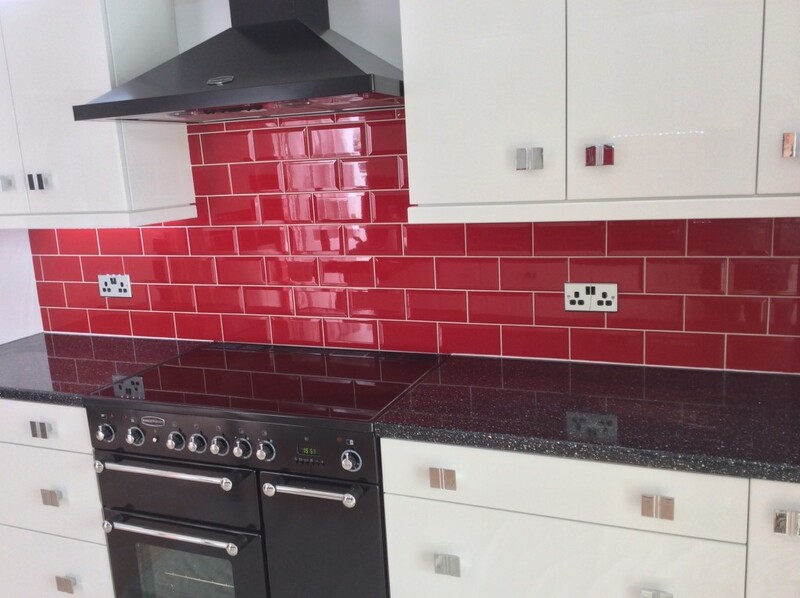 We know our tiles are great, but don’t just take our word for it take a look at some of our fantastic tile transformations and case studies here. Feeling inspired? Contact one of our tile experts to arrange a visit to our Maldon showroom, or, if you’d rather see the tiles in the comfort of your own home, why not take advantage of our custom ‘Home Selection‘ service. 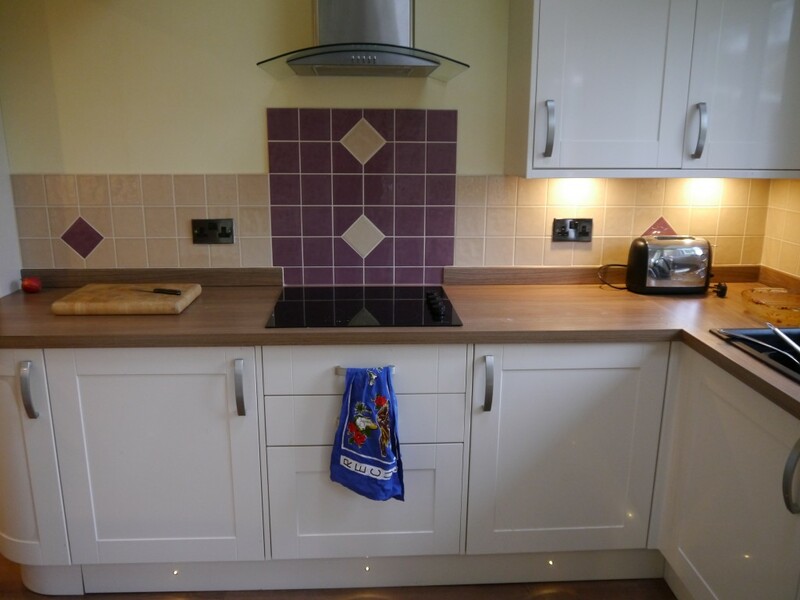 “Glyn and the team from The Tile Warehouse have been fantastic, I didn’t know what I was looking for when choosing kitchen tiles, Al asked me lots of questions about what I liked and disliked and then arranged a ‘Home Selection’ service so that I could actually see the tiles in the space, this made my decision so much easier and now I have a kitchen that I love!” – Emma from Chelmsford, Essex. “We spent hours looking online for floor tiles for our hallway, with little joy. After finding The Tile Warehouse online we decided to visit their showroom. As soon as we walked in I knew we’d find what we were looking for and after just 20 minutes we did! 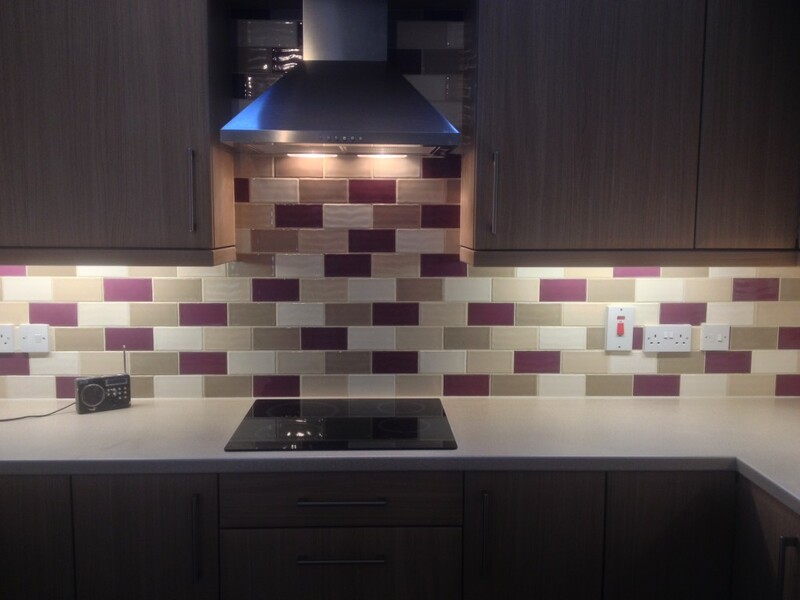 A great selection of tiles backed up by fantastic customer service.” – James from Colchester, Essex. “I had a very specific look in my mind for my new bathroom, having spoken with Glyn he picked out three tiles that matched my vision perfectly, after he visited my home I chose the one that was right for me, two weeks later, my bathroom was finished, thank you Tile Warehouse!” – Anne from Brentwood, Essex.